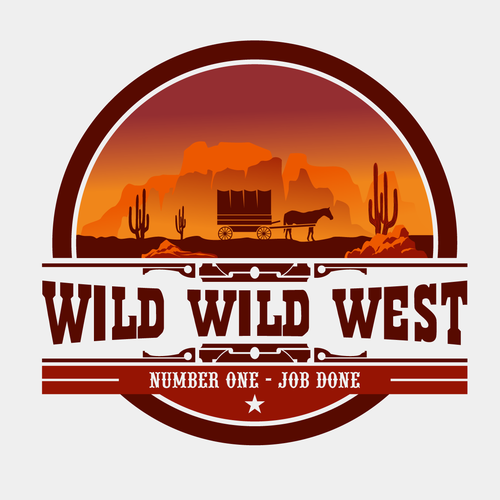 A new study from Deloitte Health Solutions describes the U.S. health system as a kind of “Wild West,” and says benefits users and consumers fit into four general categories in that framing. · Trailblazers—tech savvy, self-directed, engaged in wellness, willing to share data. · Prospectors—who rely on recommendations from friends/family, use providers as trusted advisors, willing to use technology. · Bystanders—complacent, tech-reluctant, resistant to change, unengaged. According to the report, Trailblazers make up 16 percent of consumers. These tend to be younger, higher-income consumers. They tend to be in excellent health, and the group contained more men than women. These are consumers who are most likely to look up report cards or scorecards on doctors, hospitals, and health insurance companies. They are also the most likely to change doctors if they are dissatisfied with their communication style. The Prospectors is the second-youngest group and made up 30 percent of respondents. This group is also the second-highest income group and consisted of equal percentages of men and women. They are more open to technology such as wearable devices and virtual office visits. They are the second-most likely group to look up quality ratings for providers and plans, and rely on word of mouth or recommendations of former providers when choosing a new provider. The Bystanders make up 14 percent of respondents, and are the oldest and poorest segment in the survey. This group is made up of more women than men, and are the most likely to be in poor health. The Bystander group is least likely to share health information with a doctor, least likely to follow a healthy diet or exercise according to recommendations, and most likely to choose a doctor based on out-of-pocket costs and convenience. The largest group in the survey was Homesteaders, at 40 percent of respondents. This is the second-oldest group, second-lowest income group, and consists of more women than men. This group is less open to technology and close to average when it comes to following recommendations about health diet and exercise. This group is also more interested in convenience than out-of-pocket costs when choosing a provider, and less likely to change providers, even if they are dissatisfied with the provider’s communication style. The Deloitte report suggested a range of strategies for reaching consumers, based on where they fell in these categories. For example, they recommend offering virtual office visits and encouraging the use of wearable devices or phone apps for the Trailblazer and Prospector groups. On the other hand, the report recommends a less-high tech, more high-touch approach for the Homesteaders and Bystanders. Using case managers, wellness coaches, or engaging caregivers and family members will yield better results with these groups, the report says. If you have concerns about how best to approach your employee base, contact a client service team representative from The Plexus Groupe in Deer Park, Illinois at 847-307-6100, Chicago at 312-606-4800, Dallas at 972-770-5010 or Oklahoma City at 405-840-3033. We’re here to help and we’re happy to help.